Under Development. Ready By 1st June 2019. 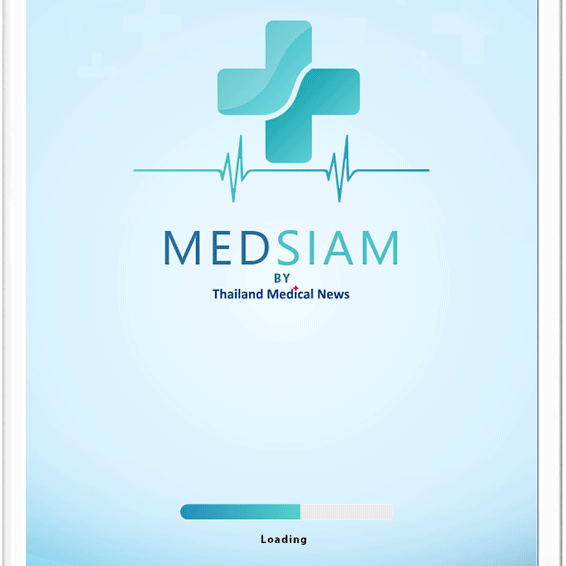 Segment dedicated to all the best deals and latests aesthetic and anti-aging procedures and treatment protocols and exclusive deals for Thailand Medical News Subscribers only.